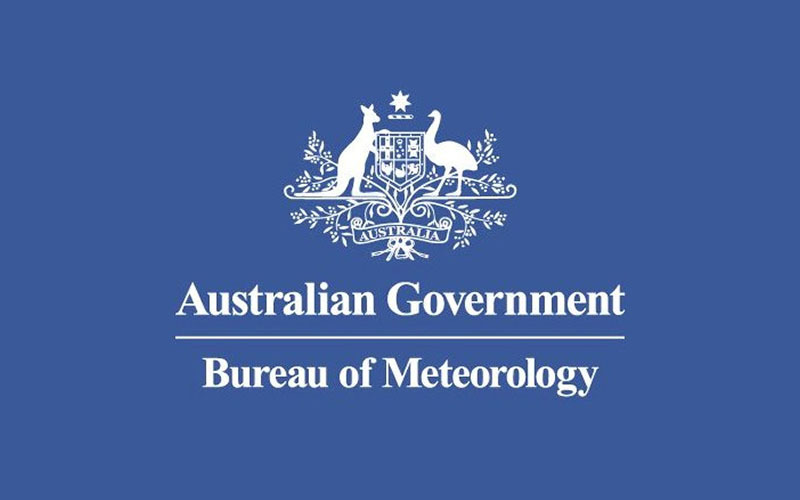 This page includes links to our Travel Partners and also many information sources, including Government, Travel Advice and Travellers Medical Information. Click on the logos to take you directly to the website of the service provider. We are also pleased to offer advice on any relevant area however we always recommend that travellers do their own independent research. Also check out our FAQ page or contact us for further information. 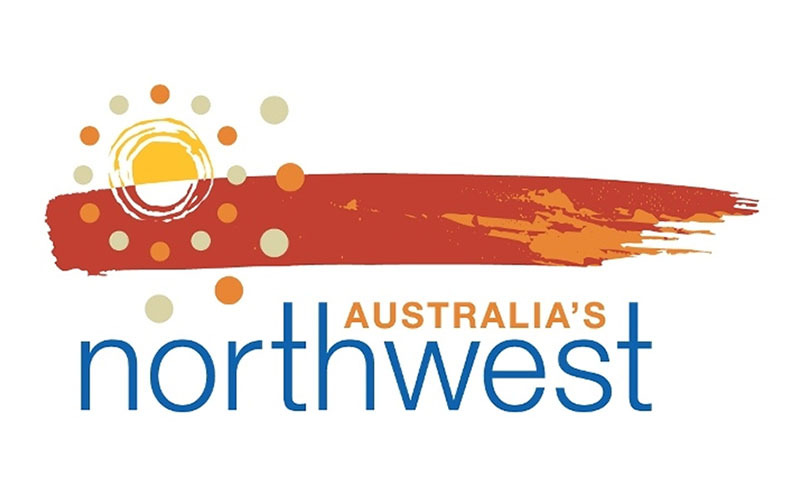 Australia’s North West Tourism is the main marketing body for tourism industry in the North West and was formed in 2004 as a non-profit, non-government, member-based association. There is a wealth of information provided for the traveller through the Kimberley & Pilbara regions of Australia. 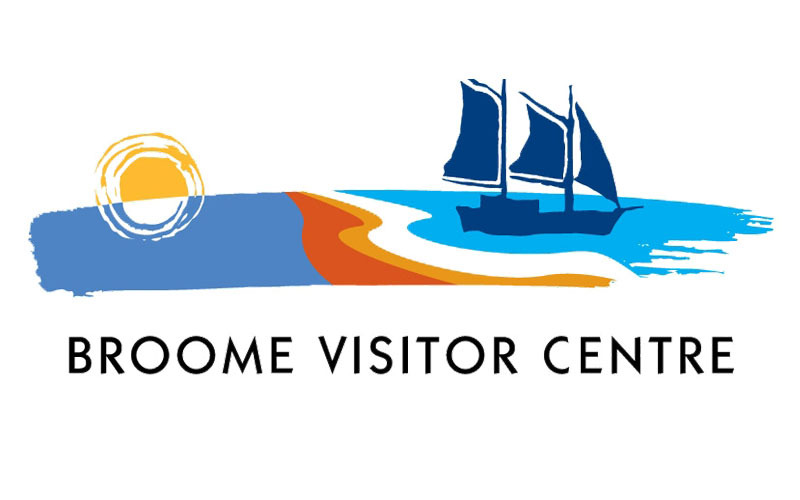 The Broome Visitor Centre is open seven days a week. Come and visit us when you arrive, we provide a free booking service for tours, accommodation and vehicle hire for Broome and the Kimberley region. Our friendly and professional staff can tailor make your holiday based on your budget, interests, and length of stay in Broome and the Kimberley region. InStyle Adventures is accredited with the Tourism Council of Western Australia and Tourism Australia. This ensures you that we are committed to providing top quality tour services – reliable, professional and responsible.